​to get you around in a lot of Varying terrain. 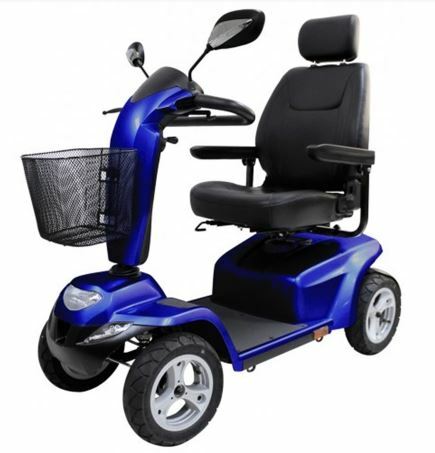 Bristling with high performance features like full suspension and a hydraulic sealed brake system, the Pathrider™ 140 XL is a powerful blend of power and precision. making it the ultimate outdoor scooter. reliable, powerful and stylish scooter. 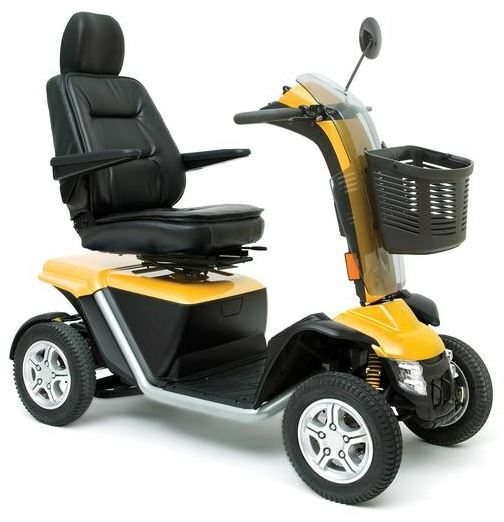 For larger users or for those wanting to go longer distances, this heavy duty scooter will deliver. Its sporty design and numerous safety features makes it very comfortable to drive and a really eye catcher.